Save the Date! Jenn & Kitt are getting married on June 30, 2001, on Cape Cod, MA. 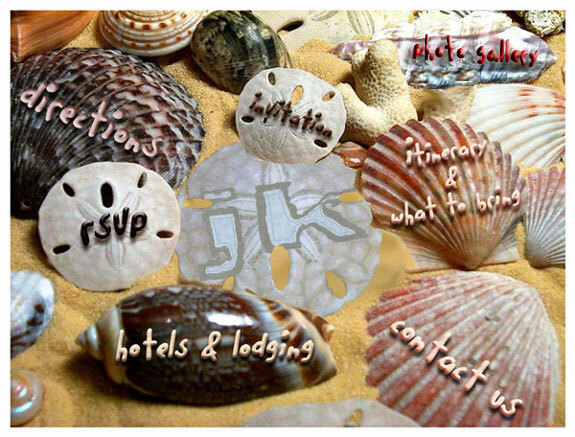 directions, invitations, itinerary and lodging, or to rsvp or contact us. Bookmark this page and come back for updates.